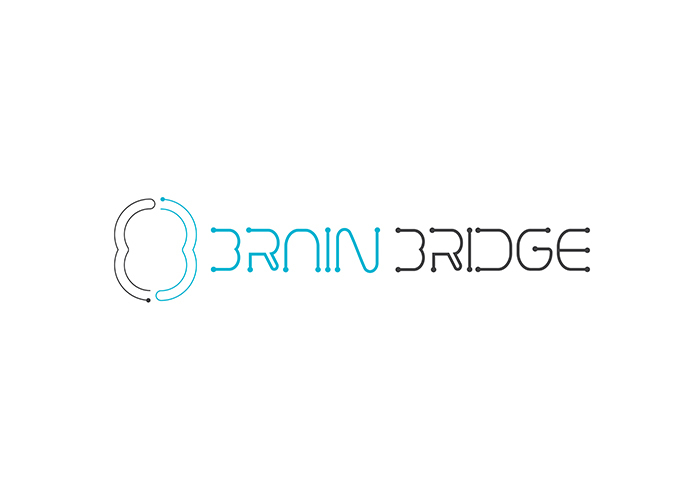 Brain Bridge is our partner for business development. We collaborate with Code Island, software factory located in Gran Canaria (Canary Island - Spain) as outsourcer for web and mobile development or UI/UX analysis. 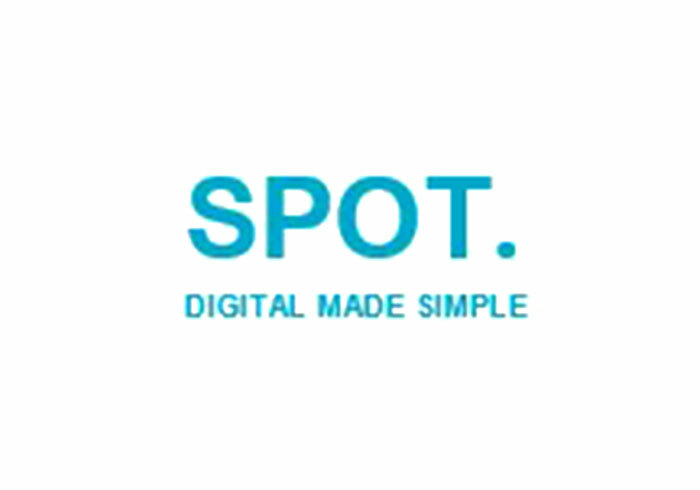 We collaborate also with Spot Software, our Industrial Partner for software development and system integration. 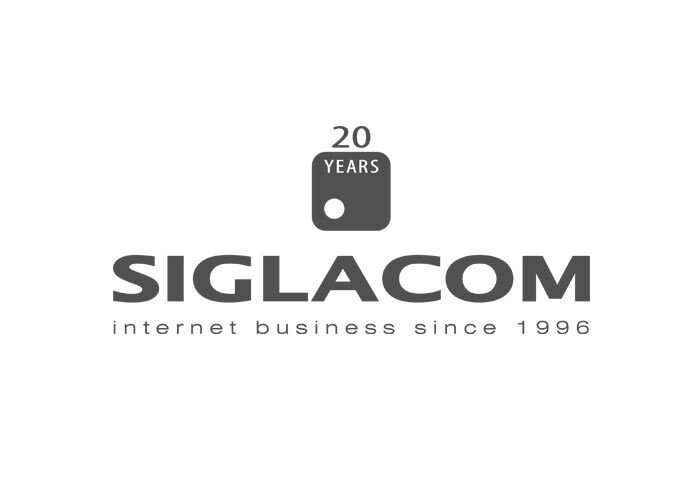 We rely on our Internet Partner Sigla.com for the development of our Internet Business Strategy. We cooperate with Delta Informatica, a company with over twenty years of experience in Information Technology and business consulting.